It’s been pretty busy here in Tech For Teachers Land. 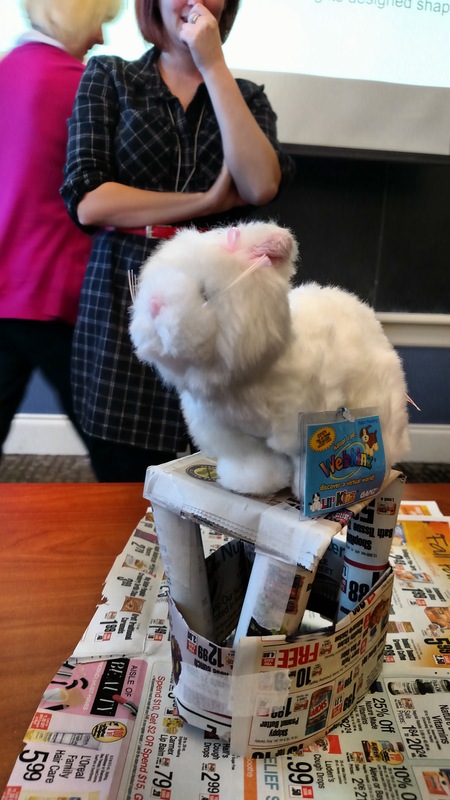 The STEM Lab is getting into full swing, and work is keeping me busy, but there have also been a lot of other events and activities happening during my so-called downtime. 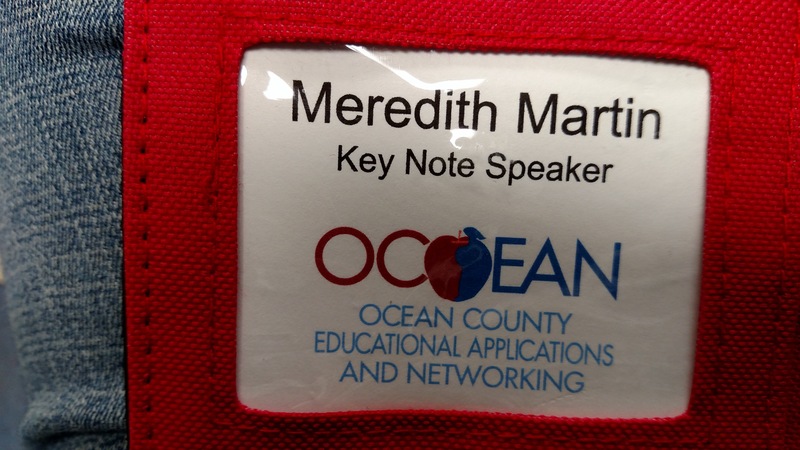 On Monday, I was honored to present my first keynote speech at the Ocean County Tech Institute. 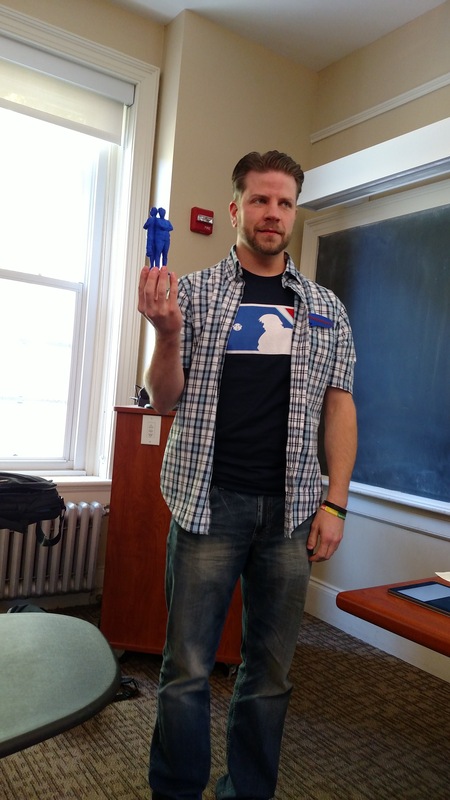 I had a wonderful audience, and got a lot of great feedback afterwards. I’m ready to do it again! Tuesday was a busy day at work, followed by final prep and packing for three days at Camp Mason. 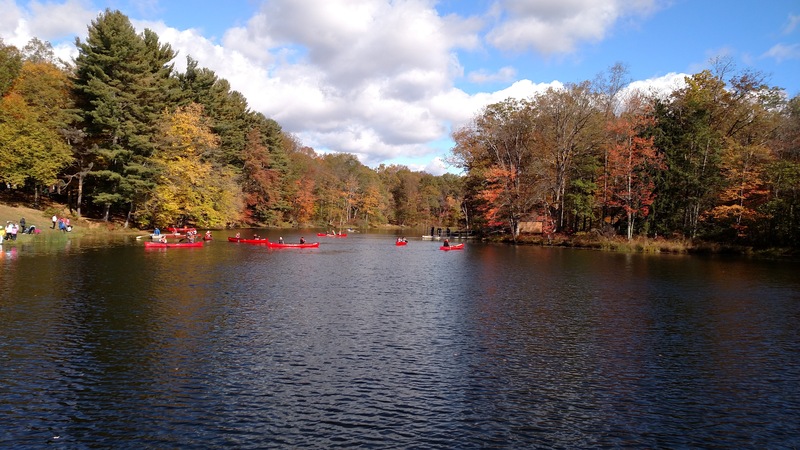 Every year we take our 5th graders on a three day camping trip in the Delaware Water Gap. 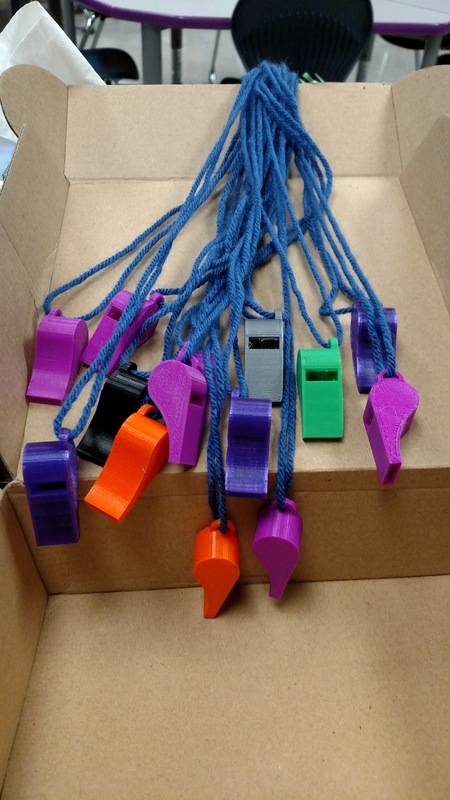 This year, in addition to my usual cooking and packing, I also 3D printed whistles for the staff. They were a big hit. Camp went very well, and the kids had a blast. 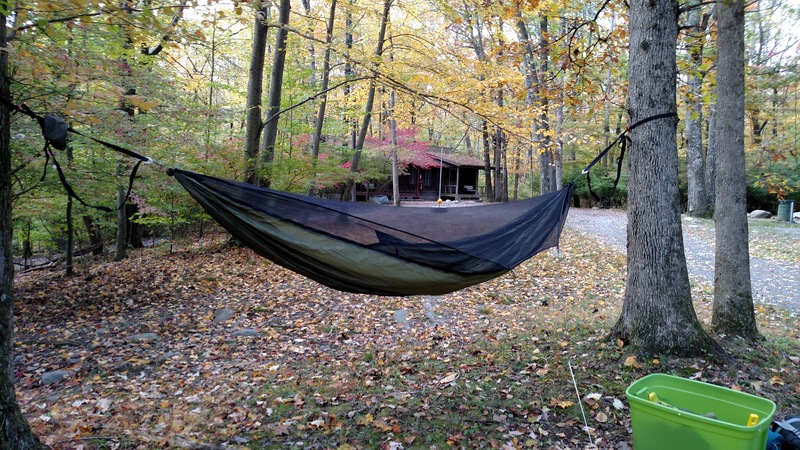 I spent the nights in my camping hammock, and my days taking pictures of the kids at their activities. We had perfect weather! 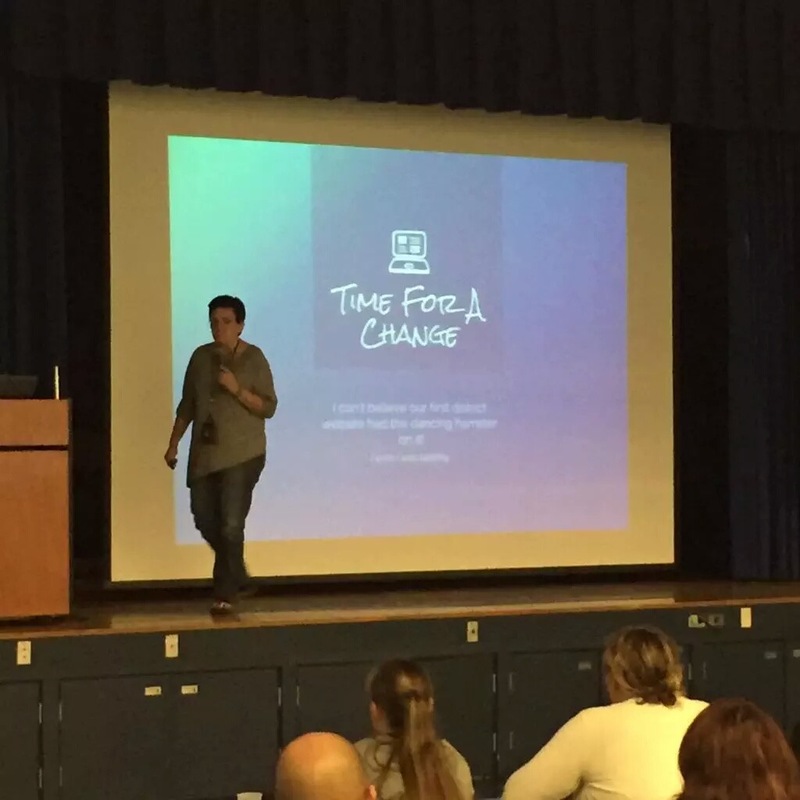 We came home early Friday evening, and I managed to catch up on a little sleep before heading to Drew University for the NJTEEA iSTEM conference. I had a wonderful time sitting in on sessions and catching up with my friend and minion, @danborghoff. 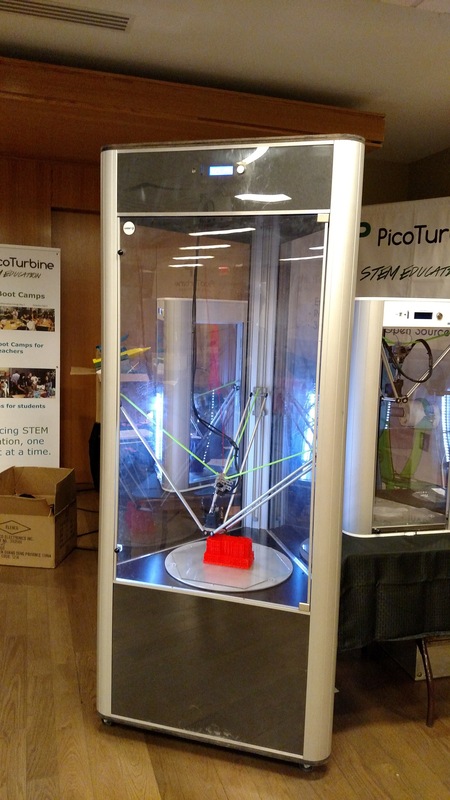 We made some contacts with the lovely folks from PicoTurbine, and they even volunteered to print our 3D scan from Maker Faire on one of their giant Wasp printers! After the conference, we met up with @pottsedtech for dinner and a showing of The Martian. That movie is an ode to geeks and Makers! Today, I am attempting to rest up and prepare for tomorrow’s conference, Lib 2.0, where I am presenting 4 sessions, yikes! Another busy week ahead!